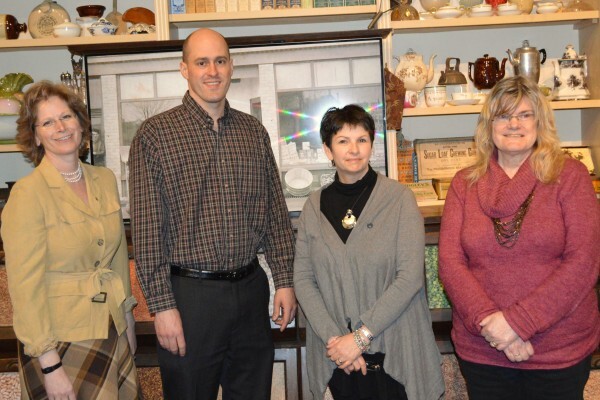 Huron County’s Cultural Services department is getting a grant from the Ministry of Tourism and Culture. 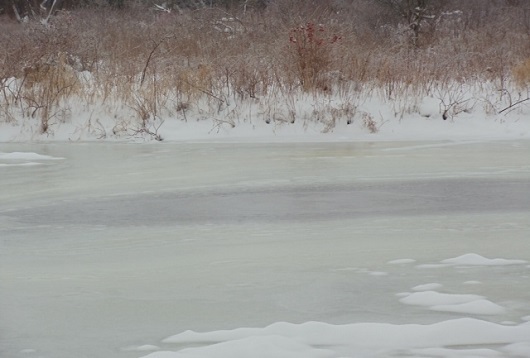 The Maitland Valley Conservation Authority has met with with local municipalities to make sure flood plans are ready. 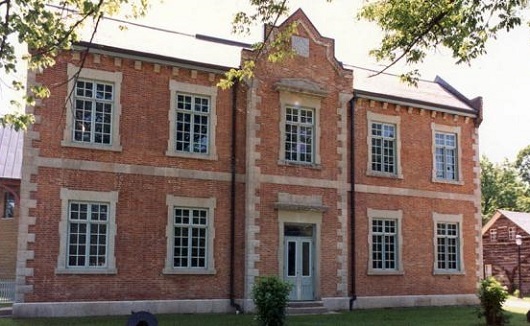 Over 100 high students enrolled in Tech Education courses in Bruce and Grey Counties will showcase their skills tomorrow in Owen Sound. 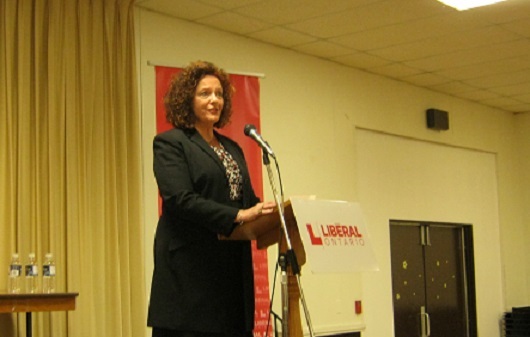 Wingham’s Colleen Schenk will run for the Liberals in Huron-Bruce in the next provincial election. 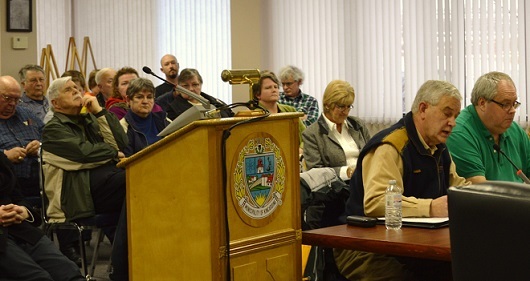 The Tiverton and District Ratepayers Association is not happy with the explanations they got from Kincardine council regarding the sale of Bruce Telecom. 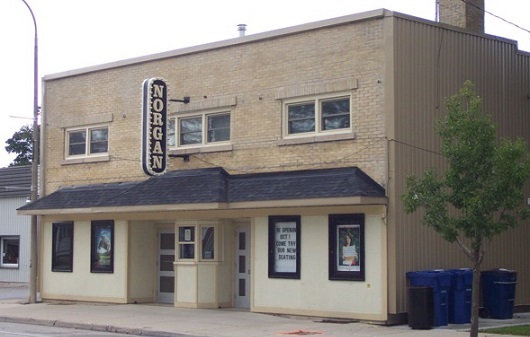 The Norgan Theatre in Palmerston continues to amaze any doubters. 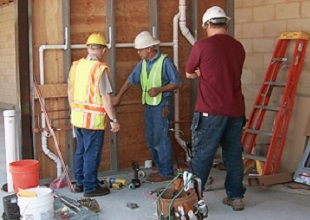 South Huron council has voted to start the process to assume responsibility for doing their own plumbing inspections. Seniors to benefit from funding. 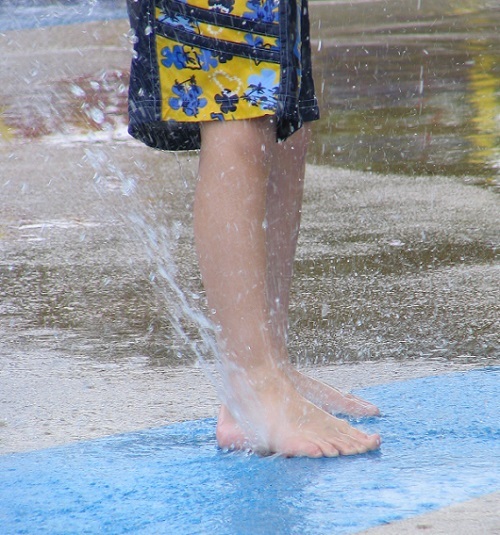 South Huron council has approved a proposal from the local Optimist Club to put a splashpad in McNaughton Park in Exeter this summer. Fire crews were on Elora St. this morning.